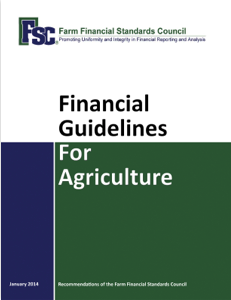 A new year means new revisions to the FFSC Financial Guidelines for Agriculture. Stay up to date by ordering the 2017 edition of our guidelines document. 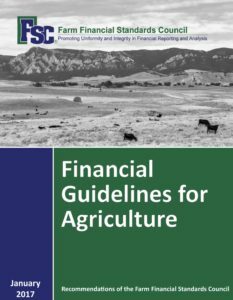 In this edition of the Farm Financial Standards Council’s Financial Guidelines, there are several important changes to be noted. These changes reflect the latest evolution of the guidelines to be more user-friendly and guided by the continual goal of being as consistent as possible between GAAP and the distinct challenges inherent in agricultural production businesses. The goal of obtaining a more stream-lined, visually appealing, and more concise set of guidelines was largely achieved by reducing verbosity and minor format changes. Beyond these, the most impactful change affects the Income Statement and subsequent financial analysis ratio calculations and other computations that are derived in part or whole;from the income statement. While the terminology related to some of these calculations has changed, the interpretation of the results has not been affected. 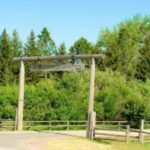 Interest expense has been moved out of operating expenses resulting in the subtotal, Income from Operations, which is prior to consideration of interest expense. The prior Income Statement format contained the subtotal Net Farm Income from Operations and was a subtotal that included all operating expenses and only differed from Net Farm Income by the exclusion of gains/losses on capital assets. The term Net Farm Income from Operations has been removed from the guidelines. 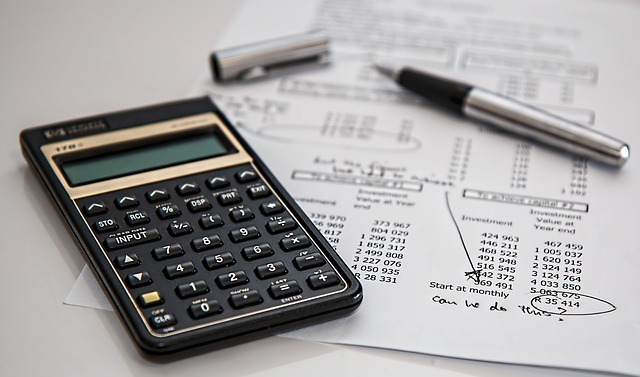 In the current Income Statement format, Net Farm Income differs from Income from Operations by the exclusion of consideration of interest expense and gains/losses associated with the sale of capital assets. Income Statement format: Interest expense is removed from operating expenses and is listed below Income from Operations subtotal (Formerly Net Farm Income from Operations) as a line item prior to gain/losses on sale of capital assets. Rate of Return on Farm Assets and Operating Profit Margin Ratio computations: In the calculation of these ratios the numerators, Netfarm income from operations + Interest expense, are replaced with the single expression Income from Operations. The interpretation of these ratios remain unchanged. Rate of Return on Farm Equity computation: In the calculation of this ratio the numerator, Net farm income from operations, is replaced with income from Operations -Interest expense. The interpretation of this ratio remains unchanged. EBITDA computation: Net farm income from operations + interest expense replaced with the single expression Income from operations. Intermediate subtotal EBIT removed from the calculation to arrive at EBITDA computation. Capital Debt Repayment Capacity computation: Netfarm income from operations is replaced by Income from Operations. In this calculation, the addition of interest expense on term debt has been replaced with the subtraction of interest expense on current debt to arrive at Capital debt repayment capacity. Income from Operations Ratio computation: In this calculation since Net farm income from operations has been removed from the guidelines; Income from operations less Farm inter.est expense is now used as the numerator. The interpretation of this measure remains unchanged. 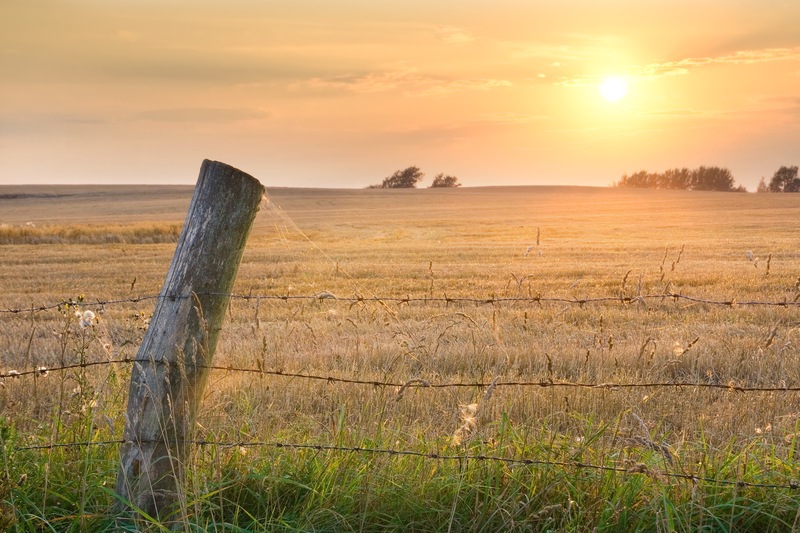 — learn how to determine if you need to employ management accounting in your farm business. Using financial standards in your business. Today’s business environment in agriculture is becoming increasingly complex. 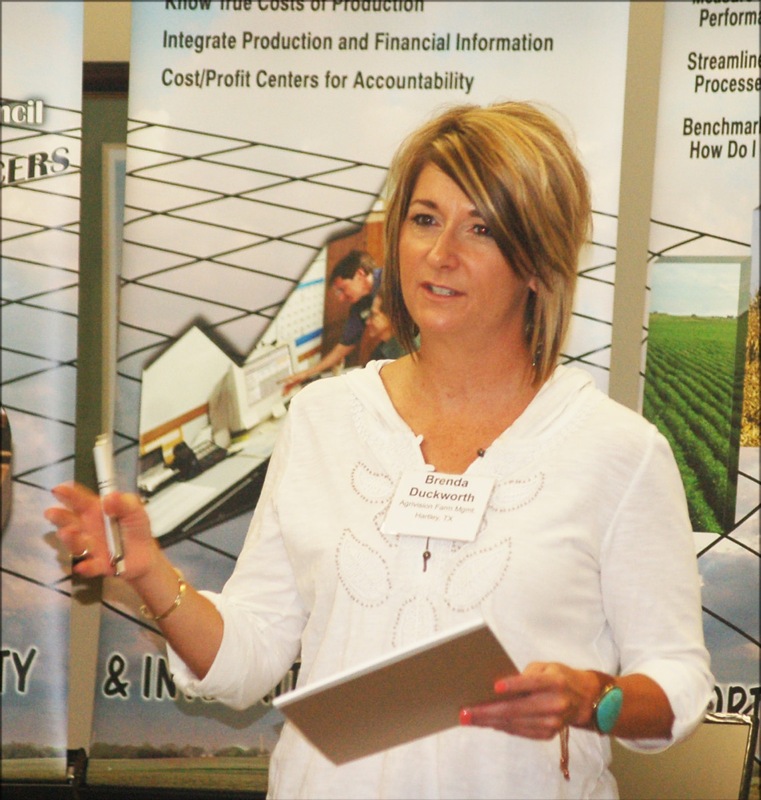 The accounting systems that farmers and ranchers use must generate information for external reporting to creditors, government agencies and others. You also need good information to make good business decisions. 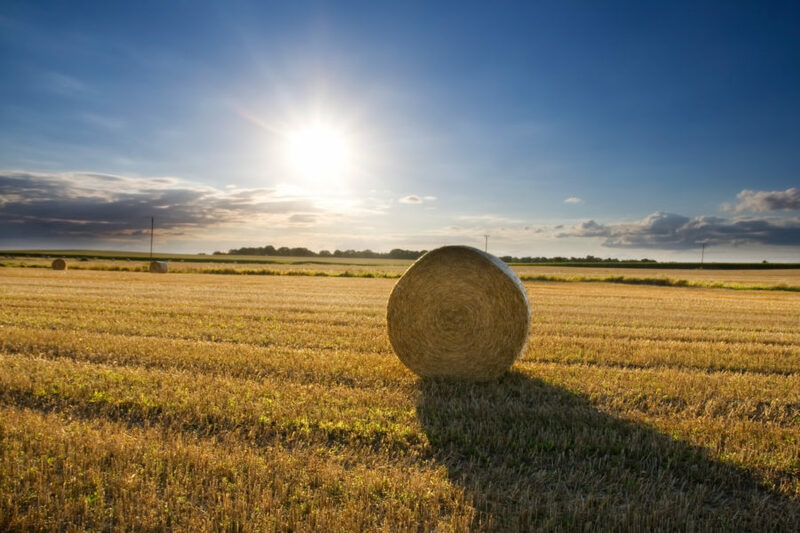 The Farm Financial Standards Council (FFSC) offers two sets of guidelines to aid farmers in capturing this information, preparing reports and performing financial analysis in a uniform manner. Attendees will be able to get these guidelines for free by attending the boot camp. Perhaps even more important, FFSC experts will be on hand to lead sessions and help answer questions on how the standards can help make your business more profitable. Time is running out. To register, go to www.farmfuturesbootcamp.com or click the boot camp tab at www.farmfuturessummit.com. The boot camp is just $225 per person, and room rates at the Isle Casino Hotel Bettendorf are just $69.99 per night. While you’re browsing, be sure to register for the Farm Futures Business Summit, Jan. 19-20 at the same venue and convention center. 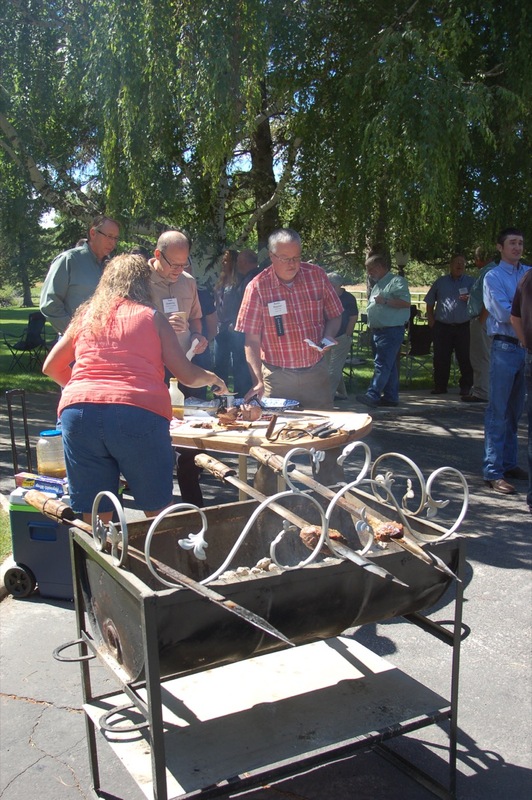 We are bringing experts to the workshop to help you learn how to manage the business of farming. If you fully engage and take advantage of this opportunity, you will master new skills that will help you the rest of your career. A sharp uptick in debt, owed by farmers who loaded up on easy credit when commodity prices were high and kept borrowing after grain prices crashed, is raising fears of broader turmoil in U.S. agriculture. A Reuters analysis of federal data on agricultural lending in Illinois, Indiana and Iowa shows that delinquency rates on farmland and production loans are rising sharply. According to Reuters, the proportion of extremely leveraged grain farmers in the U.S. – those with debts totally more than 71 percent of assets – doubled between 2012 and 2015. 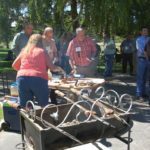 At the 2016 FFSC Annual Conference and Padlock Ranch, the hospitality and camaraderie were as large as the ranch itself. 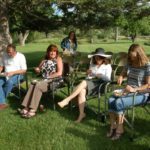 More than 60 professionals and family members gathered July 13-15 to meet new friends and reacquaint themselves with colleagues they’d not seen for a while. You can see lots of photos and get a full summary of the conference — both the business and social aspects — by downloading our PDF wrap-up. Stephen Severe, center, has been elected president of the Farm Financial Standards Council. He is flanked by Janice Bitter, new vice president, and Todd Doehring, the organization’s new secretary/treasurer. 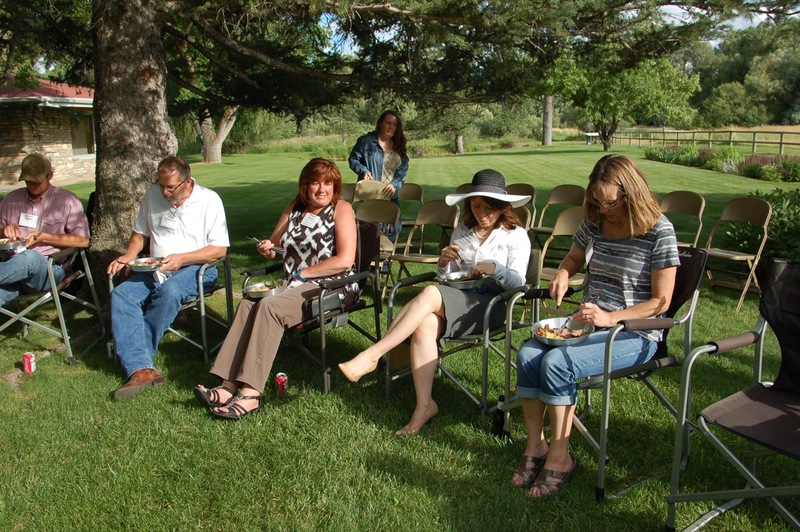 Severe is chief financial officer at Padlock Ranch near Ranchester, WY, where the group’s annual meeting was held in early July. 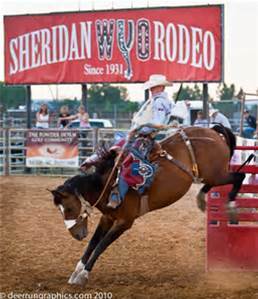 He is holding a branding iron bearing the Padlock Ranch emblem. 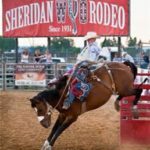 (Ranchester, WY, July 25, 2016) – Stephen Severe, chief financial officer at Padlock Ranch, located near here, was elected president of the Farm Financial Standards Council during the organization’s annual conference held at the ranch July 14 and 15. 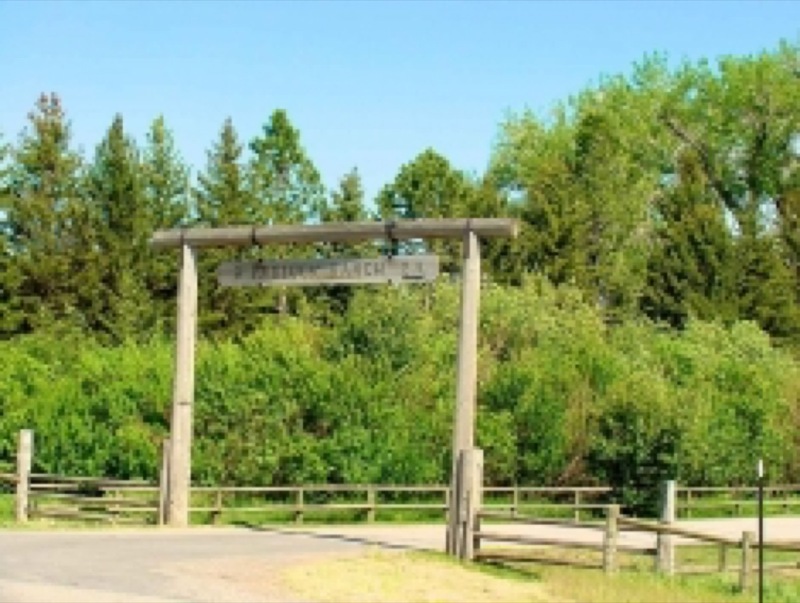 Severe, who had previously served as the Council’s secretary/treasurer and vice president, was chosen to lead the group during a business meeting that capped off a week of activities on the sprawling 475,000-acre property which straddles the Montana and Wyoming state line. 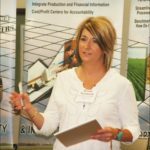 Named vice president of the organization was Janice Bitter, a vice president with Farm Credit East, Homer, NY. Bitter had previously served as secretary/treasurer of the Council. Joining the leadership team is Todd Doehring, a director at Centrec Consulting Group, a management and financial consulting firm located in Savoy, IL. Earlier in the week the senior leadership of the organization spent two days doing strategic and long-range planning for the Council. 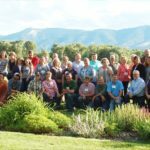 They were later joined by agricultural financial advisors, academics, accountants and farmers/ranchers from across the country for discussions on issues involving current and future financial planning needs of agricultural producers and lenders. While meeting at Padlock headquarters the Council approved the adoption of new versions of the Financial Guidelines for Agriculture and the Management Accounting Guidelines for Agriculture. Both documents have undergone revisions to style and format and the new versions will become available in January 2017. 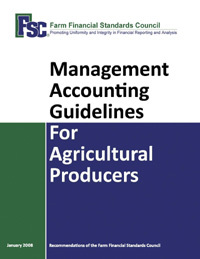 The original Financial Guidelines were introduced in 1993 as a guide for bringing industry-wide uniformity in assisting farm and ranch owners / managers and their accounting teams to develop standardized financial recordkeeping formats and programs. The group also discussed some possible changes to its organizational structure and fees being charged for the Guidelines documents. In 2017 the Council will meet July 27 and 28 in Syracuse, NY. Take a look at our corporate partnership program, as well. Our corporate partners make possible many of the services the FFSC provides to members, and we’d love to have you on board. You can add your corporate partnership to your membership renewal form and make one easy payment. We’d love to have you on board for a great 2016-17! Progressive Agricultural Company in Bonita, Arizona is seeking energetic accounting professional to fill a full-time position for Staff Accountant. A minimum of 1-2 year experience as staff accountant is preferred, other related work experience may be considered. Salary commensurate with previous experience. Interested qualified candidates may forward a resume to bonitaag@vtc.net or FAX: 520-384-0333. (Menomonee Falls, WI, Dec. 16, 2016) Both the Financial Guidelines for Agriculture and the Management Accounting Guidelines for Agriculture have received updates in their contents and are now available (January 1, 2016) for online purchase and download. Both documents are produced by the Farm Financial Standards Council. According to Todd Doehring, Centrec Consulting, Savoy, IL, co-chair of the organization’s Technical Committee, there have been “significant revisions to the Financial Guidelines, including rewriting of Sections I – IV, with a specific focus on consistency in terminology, removing extraneous comments, and making the topics more parallel in coverage.” He notes that this document has undergone annual revising for the past 6 years. The most significant change in the document came in 2014 when 40 pages were added covering Hedging. 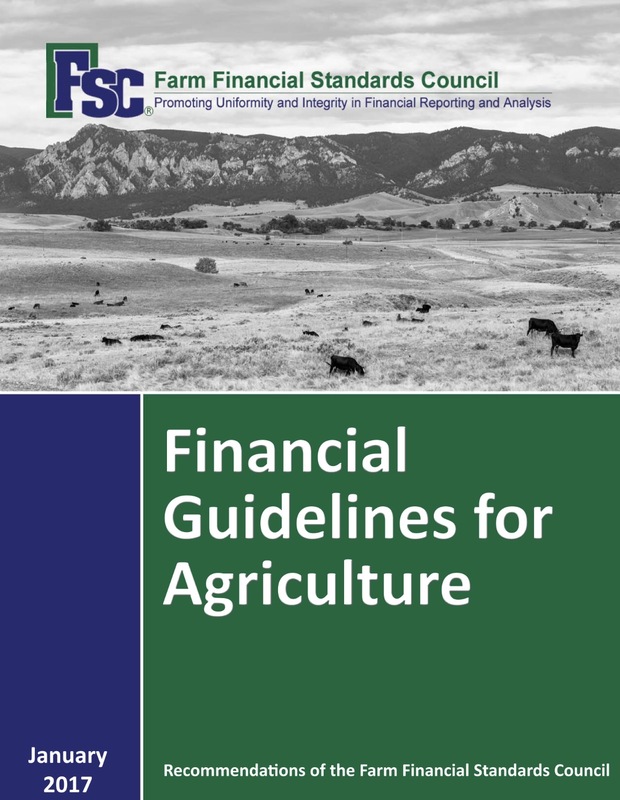 The Financial Guidelines for Agriculture were first developed by the Council in 1993 in an effort to bring uniformity and standardization to agricultural financial reporting. 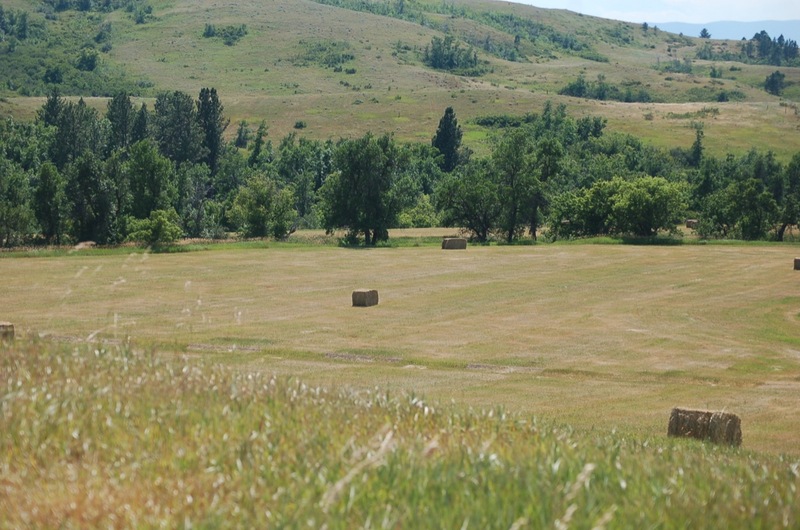 The purpose of the Guidelines is to assist farmers and ranchers and their financial advisors in preparing financial statements using standardized terminology and templates. The document contains many worksheets that can be replicated for this purpose. The document also contains the original “Sweet 16” financial ratios for preparing financial reports. This group has since been expanded to 21 ratios. The Management Accounting Guidelines were developed in 2001 and are intended for larger operations. Its use can be helpful for organizations needing enterprise accounting reports. The Farm Financial Standards Council is proudly working with Farm Futures Magazine to present the Farm Futures Boot Camp. The event will be held January 20, 2016 at St. Louis Union Station. Get more information and register here. The content of the agenda qualifies for 4.0 Illinois Public Accountants Continuing Education Credits. State of Illinois Department of Financial and Professional Regulation, License # 158-002205. Certificates of Attendance will be made available to those persons requesting them at the program on January 20. 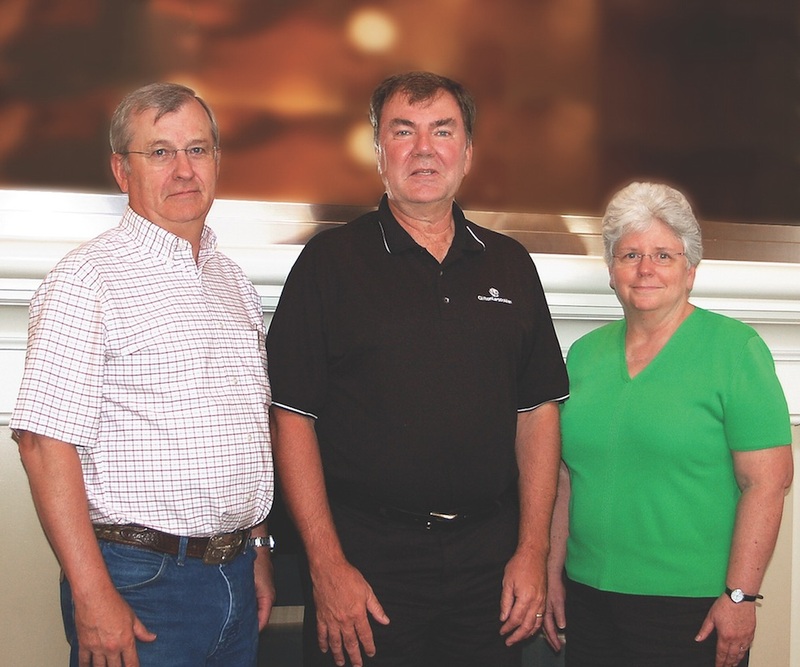 Paul Neiffer (center) was elected to serve as 2015-16 president of the Farm Financial Standards Council during the organization’s annual conference held in July in Kennewick, WA. Neiffer is a principal with ClifftonLarsonAllen, LLP, in Kennewick. 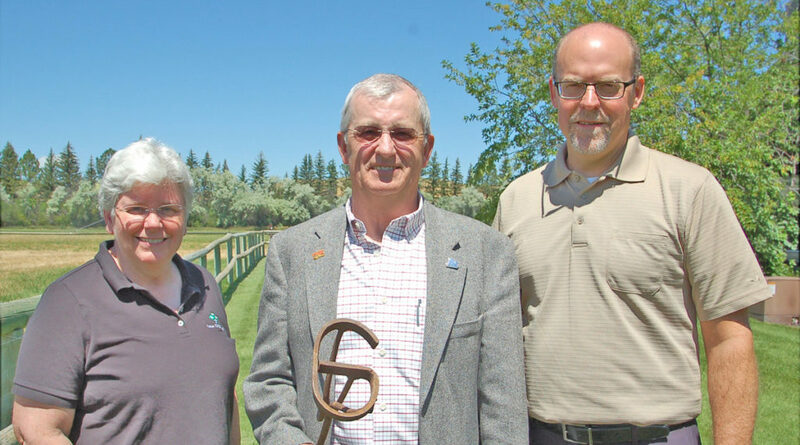 Neiffer is flanked to his right by Stephen Severe, CFO of Padlock Ranch, Ranchester, WY, who will serve as the organization’s vice president. The secretary/treasurer of the Council is Janice P. Bitter, vice president of Farm Credit East, Homer, NY. 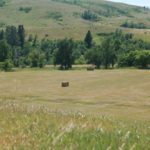 While meeting in Kennewick, the Council approved the adoption of new versions of the Financial Guidelines for Agriculture and the Management Accounting Guidelines for Agriculture. Both documents have undergone revisions to style and format and the new versions will become available in January 2016. 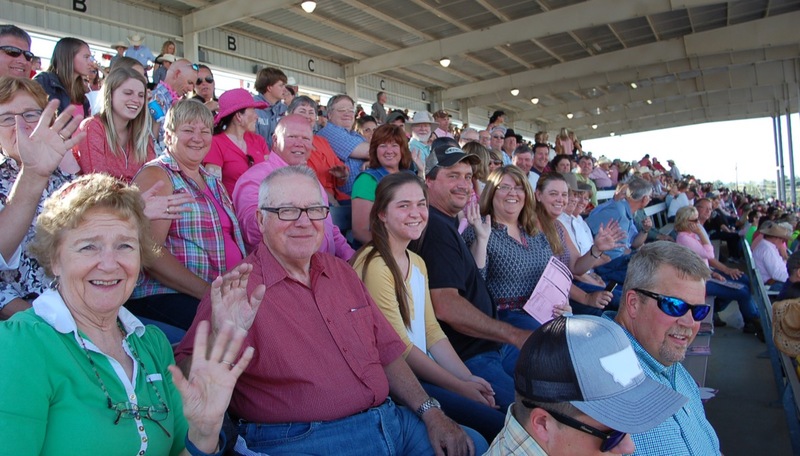 The original Financial Guidelines were introduce in 1993 as a guide for bringing industry-wide uniformity in assisting farm and ranch owners / managers and their accounting teams to develop standardized financial recordkeeping formats and programs. 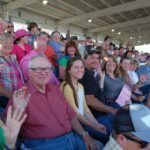 The organization’s new membership program was also discussed at the meeting.